BDF allows team members to play to their strengths. I allocate the majority of my time to working with clients and potential clients in understanding what is important in their lives and helping them build a blueprint for success. Why did you choose to lead the Commercial Insurance Practice Group? I enjoy working with agency owners and top producing insurance professionals. They are intelligent, hardworking and willing to delegate. As they are building their practice or business, they have a lot of priorities pulling on their time. They trust me to do what’s best for them. As they approach retirement, they become even more engaged in the planning process to ensure they can really stop working to live the life they want to live. Producers are competitive in nature and that translates into their financial success, as well. We work well as a team. Clients appreciate my willingness to provide honest advice, which sometimes includes having difficult conversations and telling them things they don’t want to hear but need to. On the flip side, I think clients appreciate when I encourage them to spend time and money on what is most important to them. Many years ago, I started working with a BDF client who wanted to retire and build his dream house on a lake. Then one day I was sitting on his boat as he was telling me about his daughter’s wedding and how wonderful it was seeing her get married off the dock behind his new home. At that moment it struck me how well he stuck to and executed the plan we laid out a decade earlier. He was living his full life. Every client’s definition of a full life is different. My job is to understand their definition and provide the right advice to guide them to their full life. Outside of spending time with my family. Whether it is a family bike ride to the park or coaching my children’s teams, I am at my best when I am with my wife Susan and our children. In the summer, we enjoy spending time on a lake and in the winter you will never hear the King Family complain about getting too much snow. As the head of BDF’s Commercial Insurance Practice Group, Jim gets to know his clients on a personal level. By understanding what they want to accomplish, he’s able to build a financial blueprint that will get them there. Jim understands equity compensation and the valuation of a business and uses this knowledge to help insurance professionals maximize their prime earning years, develop a discipline around saving those earnings and put a plan in place to best utilize assets. 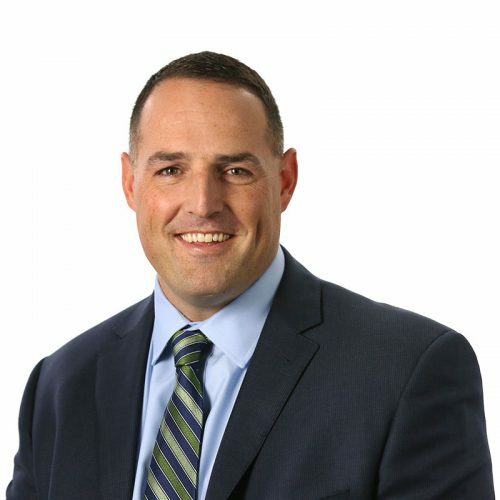 With a background in public accounting, consulting and teaching, Jim has the technical expertise and communication skills to explain complex tax, investment, and wealth-management concepts in a way that makes sense to his clients and allows them to make decisions that are right for them. Teaching tax-planning courses for the Northwestern University School of Continuing Studies CFP® Program gave him an educator’s mindset that allows him to recognize when clients need help in understanding their financial options. Before joining BDF, Jim built his knowledge of tax-planning concepts as a public accountant with a Chicago-area CPA firm. Prior to that, he was with KPMG Peat Marwick, where he consulted with clients on business process improvements. 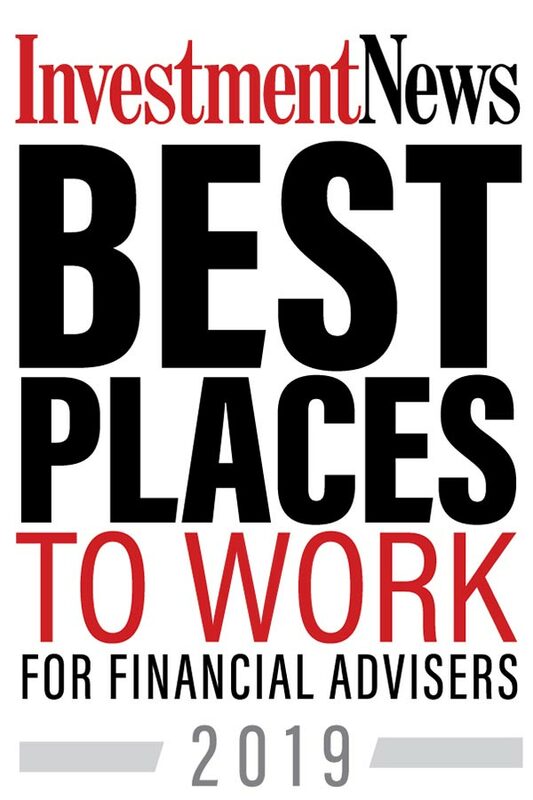 Jim has been recognized as one of the top financial planners in Chicago and nationally. Chicago Magazine has named him for several years among its “Five Star Wealth Managers,” and Dental Practice Report named him one of the “2011 Best Financial Advisers for Dentists.” He has contributed his financial planning insights to trade publications such as Investment News and Financial Planning magazine. A Certified Public Accountant and Certified Financial Planner™ professional, Jim earned a BA in accounting and finance from Augustana College in 1999. When he’s not working, you can usually find Jim on the sideline coaching one of his children or cheering them on from the stands along with his wife Susan. 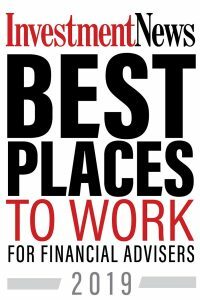 To work with an enthusiastic, passionate advisor who knows how to integrate your personal and financial goals, call Jim today.